Dr Jengo's World: Chrome Guns now in Max Payne 3! 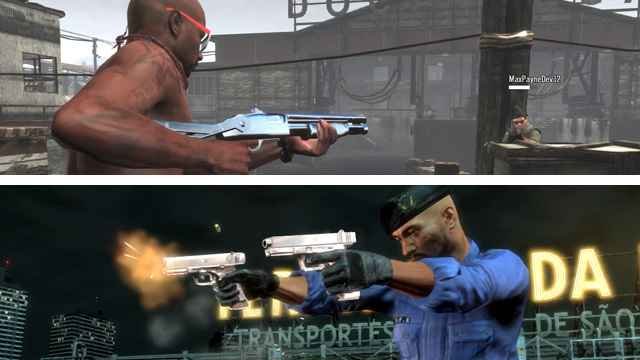 The Chrome tint for guns in Max Payne 3 Multiplayer is now available for all Rockstar Social Club Members. Players can access the Loadout menu in Multiplayer and switch to the Chrome tint in-game. (Just beside the Gold tint option). Pretty cool eh? Of course, don' forget you have to be a Social Club member to get this bonus.